Learn that hot objects naturally transfer heat to their environment via radiation (light). Observe that the color we see radiated by a hot object is determined by its temperature. 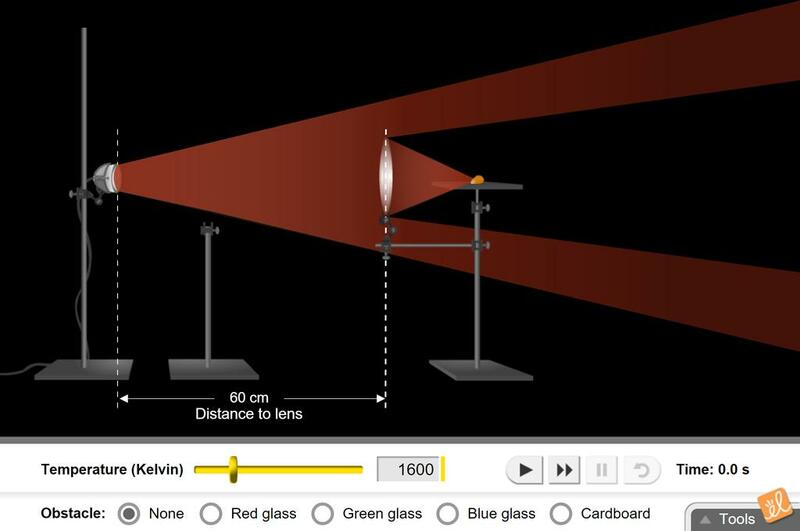 Determine that objects emitting visible light also emit invisible infrared light. Observe that both visible and invisible light can heat objects. See that radiation given off by a hot object is usually a blend of several colors of light.